Engagement photos are one of the best parts of being married. 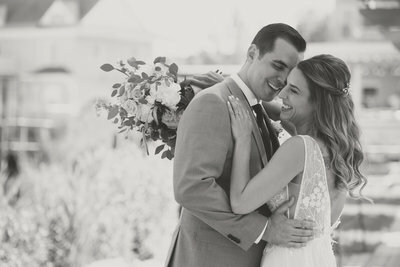 They are the first photographed memories of the couple together and it all happens after such a special and monumental moment of asking to spend forever with someone. Your engagement images obviously serve as a special memory but they can actually be very helpful in future wedding planning, too! Did you know that you can use you engagement photos for a number of reasons from personal to wedding planning? One popular use for engagement photos is to get an engagement album. Not only can this album act as a fun memory to flip through together, but couples have started using this album as a guest book. 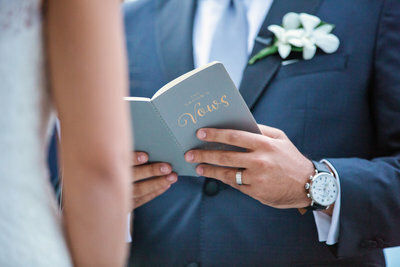 Guests at the wedding and the reception can sign the book near a favorite photo and write a heartfelt message to the couple on their special day too. This is an obvious choice and one of the second most-popular ways to use your engagement photos. These are great to enlarge and hang in the house or just to put a few on side tables around the house. It gives the home a warm feeling of your first photo session together and seems to create anticipation for the wedding day around the corner. Wedding websites are becoming more and more popular and are, in fact, a great way to keep the parties, the guests, and everyone else updated with changes, reminders, and more. You can use your engagement photos throughout your website to add an inviting appeal and make it a truly personal site to help plan for your special day. While your wedding invitations will likely be fancy and use more words for all the details, the Save-the-Date cards are the ones that will stick on the fridge. This is a great opportunity to use an engagement shot (or two!) to help make a clear reminder for those invited about when they need to save time. The simple design of a Save-the-Date card is also great to really showcase your images too! They won’t have as much information or words so it doesn’t take away from the image or the message. 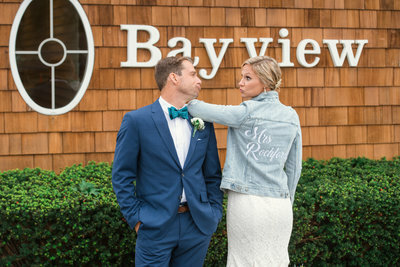 During your wedding day, it might seem strange to use engagement pictures, but they actually fit very well. 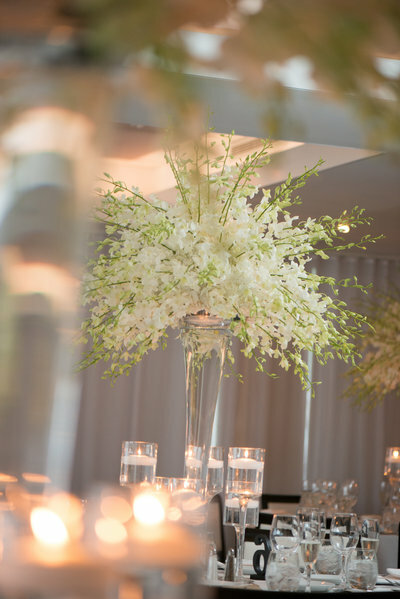 On your biggest day these images show a more relaxed side of the couple and make great decor. You can enlarge them for decorations or use them as small table place cards with names or numbers on them. You can also use them to create decorative memorabilia. Maybe small magnets or something for people to take home. After you are engaged but before you are married you are likely to have numerous celebrations. Bachelor parties, family get-togethers, bridal showers, and more. Your engagement photos make amazing thank you cards for these occasions. They are a simple way to showcase that you are ready to start your life together but that your wedding date is still ahead. 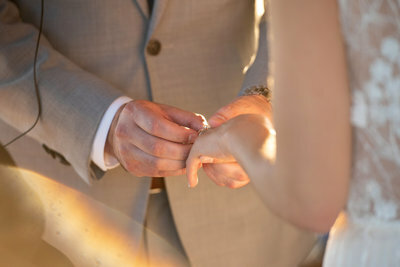 In most cases, there will be a holiday that passes between the time of the engagement and the time of the wedding. During these times, your engagement photos make great cards for well-wishing. It’s like a family picture for your little family if it’s just the two of you to send out to the rest of the family during holiday season. And since your wedding hasn’t happened yet, these are great images to use to spread holiday cheer to friends and family from both of you as a couple. Your engagement pictures were never meant to stay on the CD or the file folder on your computer. There are at least seven, likely more, uses for your engagement photos that can be both fun to create and fun to receive for friends and family. 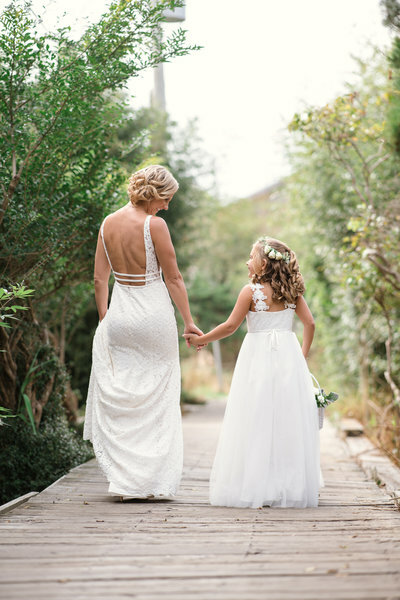 Not only are these images going to be meaningful and lasting memories, they are going to be helpful in planning, scheduling, and just saying thank you during the time before your big day together.